“I’m over here trying to deal with my out-of-control feelings,” a friend wrote in an email. “I’m having one of those special times when out of nowhere you are off-the-charts overreacting in anger to the dumbest things that yesterday didn’t faze you. 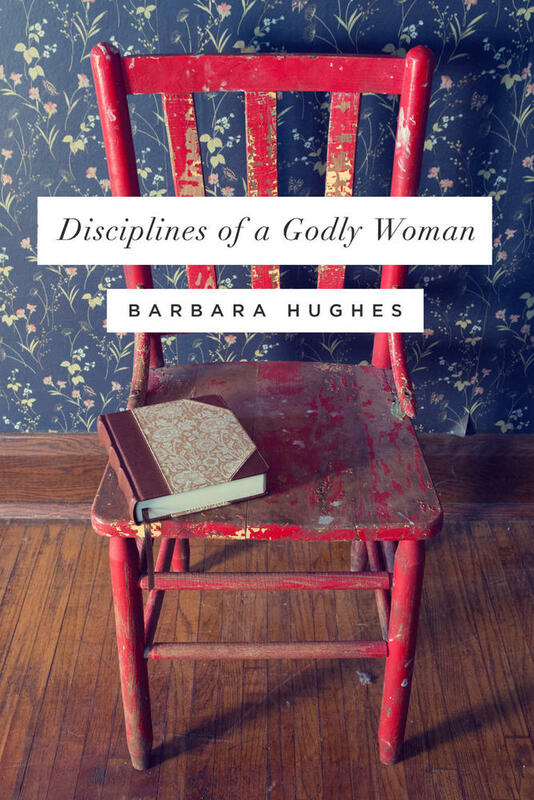 I mean this is for real.” Here is a godly woman who is known for her steadfast trust in God, but, like all of us, she has those moments when it feels like her emotions have taken over and are hijacking her spiritual progress. So how do we handle our feelings? How do we fix them when they are broken? 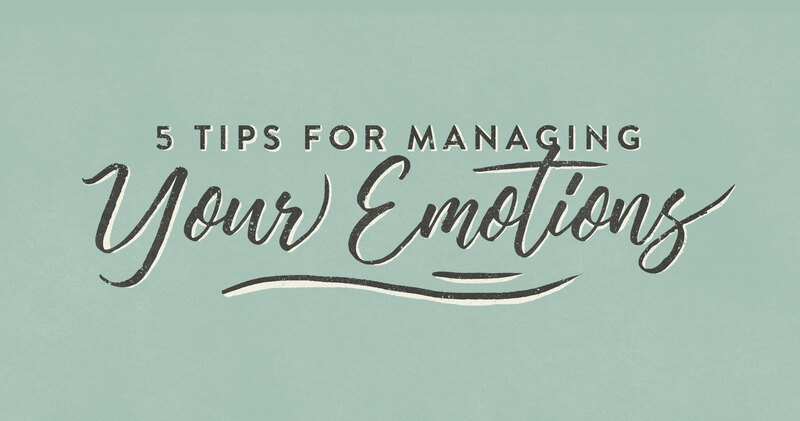 How do we keep our emotions from taking control of our lives? God did not leave us to handle our emotions on our own. He didn’t say, “Here, I am giving you this jumble of confusing feelings. Hope you can figure them out on your own.” No, God has given us everything we need in his Word to learn how to manage our feelings and glorify him with our emotions. God has given us everything we need in his Word to learn how to . . . glorify him with our emotions. 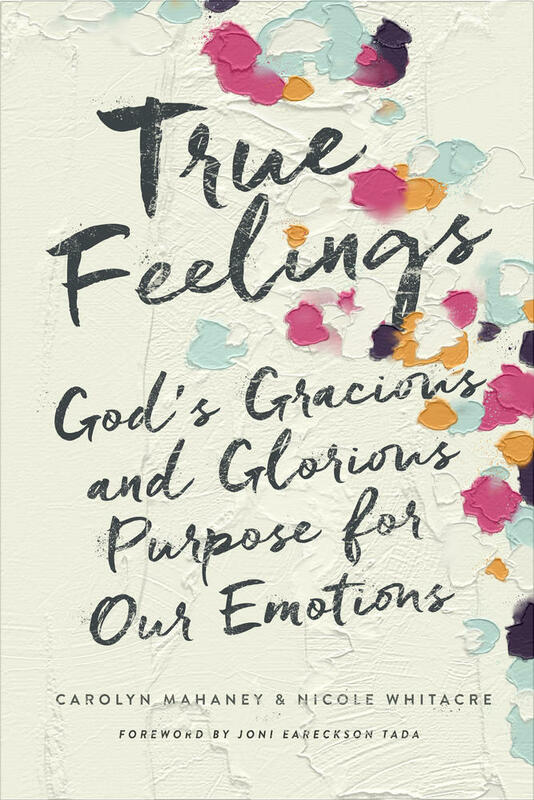 When it comes to emotions, we tend to start with how we feel, how we want to feel, or how others expect us to feel—instead of with God. Because sin permeates our emotions, we’re more likely to turn inward with our emotions, rather than outward toward God. We have the strongest feelings about what we want, what we fear, what we treasure, and what we despise. We seek emotions for our selfish satisfaction. We take the gift of emotions that was from God and twist it around toward ourselves. And when we start with ourselves, rather than with God, our emotions will forever be confusing and hard to handle. But when we start with the giver of emotions, we will feel right, and we will learn how to handle our feelings rightly. First, we must repent from our selfish emotional pursuits, and receive the forgiveness that is only available at the cross. Then ask yourself: how does God want me to feel? This is the place we must start. “Watch and pray that you may not enter into temptation,” Jesus told his disciples. We should be watchful and careful to avoid or eliminate predictable sources of emotional temptation. For example, if your daily intake of “breaking news” is tempting you to fear, perhaps you should shut it off. Or if your social media habits cause you to feel discontent, then maybe you should stop checking your phone. But then there are tempting situations we can’t avoid, such as dinner with the in-laws, stresses at work, caring for the children all day (and all night)—or temptations we don’t expect, like a rude comment, an unforeseen bill, or a lost set of keys. For times like these, we need a quick response plan already in place with straightforward and clear steps to help us triage the problem. We need to develop a plan that helps us push back the tide of sinful emotions the moment they rise up. 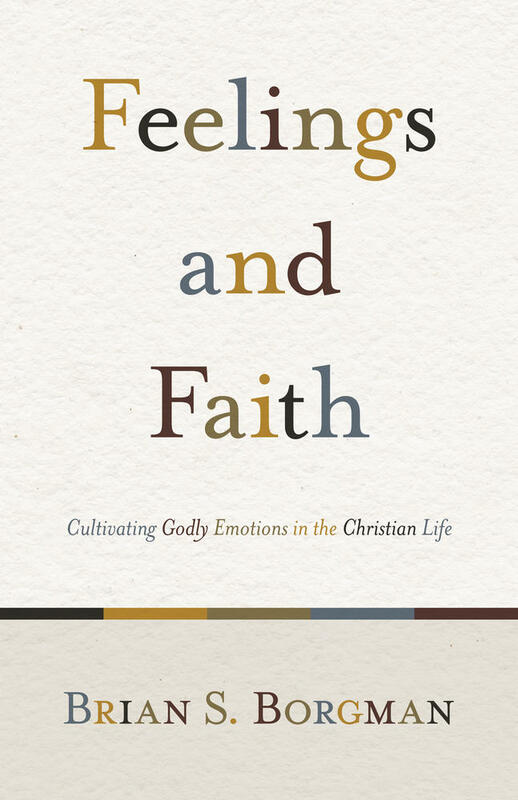 Then, when the moment of temptation has passed, we can take the time to examine our emotions in light of Scripture. So how can you plan ahead to resist emotional temptation right when it starts? Not only should we watch out for emotional temptation, we should pray. Prayer is key to handling our emotions. For one, the act of praying itself has an immediate effect on our emotions. It pulls us out of a self-centered spiral and redirects our attention to God. When we pray, we move toward God, which is his purpose for our emotions in the first place. And prayer doesn’t just move us toward God; it moves God toward us (James 4:8). Prayer calls down the attentive help of our heavenly Father. So why would we not cry out to God in every emotional temptation? Many of us get stuck in sinful thought patterns that fuel our emotions. Maybe we stew over someone’s sin against us, weave imaginary and fearful scenarios, or brood about our sins and weaknesses. To manage our emotions in a biblical way, we need to stop ruminating on sinful thoughts and meditate on the truth of God’s Word. “Whatever is true . . . think about these things . . . and the peace of God will be with you” (Phil. 4:8–9). Find one truth to counteract a lie and meditate on it. Replace a fearful scenario with a promise from Scripture. Instead of bitter rumination, consider God’s hatred of bitterness. Ponder the forgiveness of Christ rather than your failures. When we abandon our sinful thoughts for the truth of God’s Word, the Holy Spirit will revitalize our emotions. A mother-daughter team offers women a fresh perspective on their emotions straight from God's Word, helping them handle their feelings in a way that honors God and others. Like a pin to a balloon, a single word or action can release the pressure from emotional temptation. In some cases, we should do the opposite of whatever we feel like doing. If you feel like criticizing, say something complimentary; if you feel like complaining, express gratitude; if you feel like withdrawing, start a conversation; if you feel like brooding, sing a hymn. Get out of bed. Wash the dishes. Start a load of laundry. Take the dog for a stroll. Walk away from the conflict. In other words, take one action to turn from temptation and toward something constructive. In other words, obey Scripture, which tells us to “turn away from evil and do good” (Ps. 34:14). To do the opposite of what you feel like may seem like an impossible task, but it has an immediate effect. Though our hearts may race with envy, or our heads may be clouded in despair, when we turn away from emotional temptation and toward one right action, the strength of our sinful feelings will begin to dissipate. What is one action you can take today to redirect your emotions? When sinful emotions “cling so closely” (Heb. 12:1), we might be tempted to think that such feelings are too strong after all—that real change isn’t possible. But the truth is that “it is God who works in you, both to will and to work for his good pleasure” (Phil. 2:13). Even when we don’t see it—even when we don’t feel it—God is lovingly at work in our lives through the power of the Holy Spirit to help us change our emotions. Carolyn Mahaney is a wife, mother, and homemaker. Having spent over thirty years as a pastor's wife, Carolyn has spoken to women in many churches and conferences. 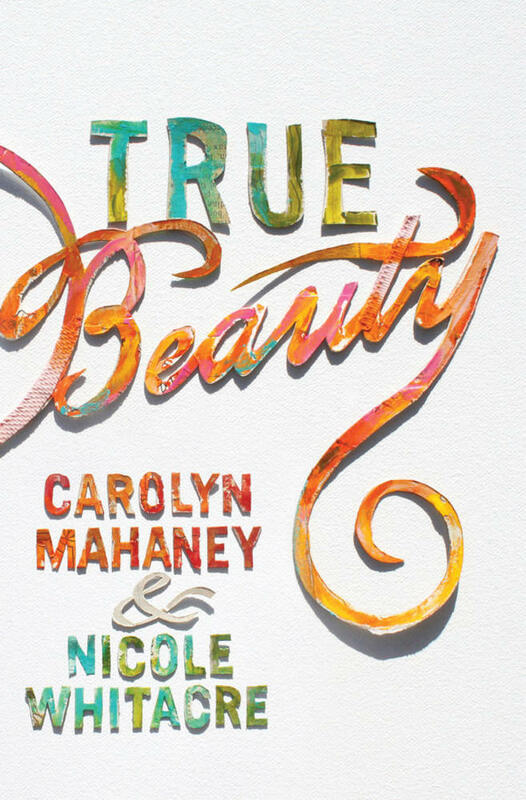 She is the author of Feminine Appeal, Girl Talk, Shopping for Time and True Beauty. 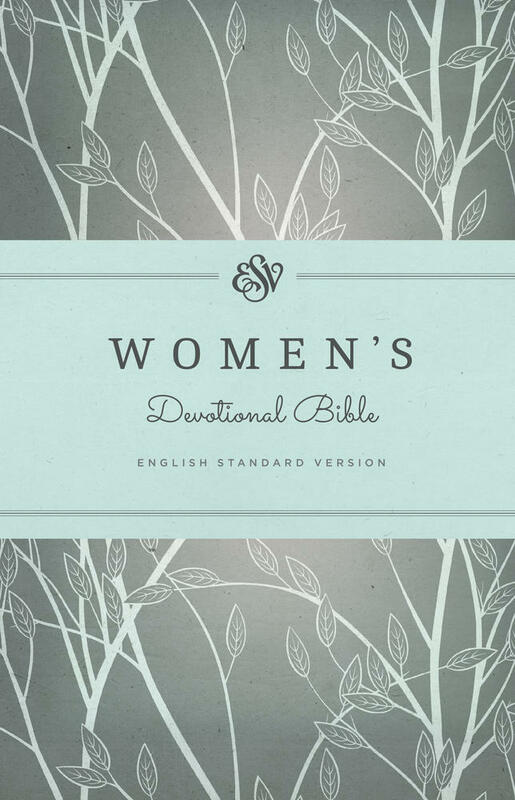 She blogs with her daughters at GirlTalkHome.com, a blog focused on biblical womanhood. Carolyn and her husband, C. J., have four children and twelve grandchildren. Nicole Whitacre is a wife and mother of four. She is the coauthor of Girl Talk, Shopping for Time, and True Beauty, and blogs with her mom and sisters at GirlTalkHome.com, a blog about biblical womanhood.